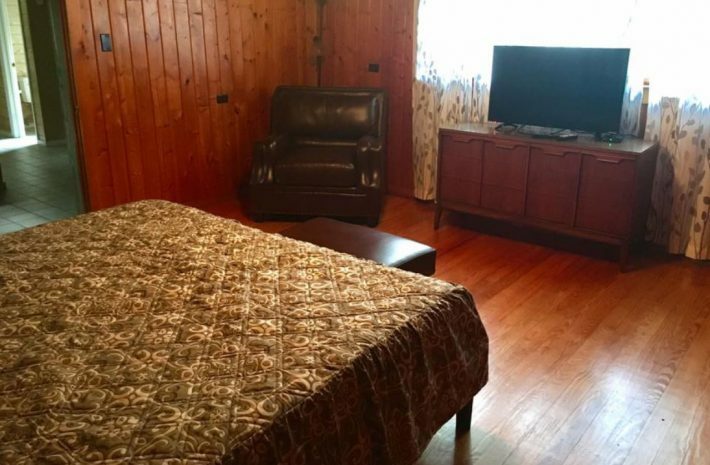 5 Bedrooms, 4 1/2 Bathrooms. 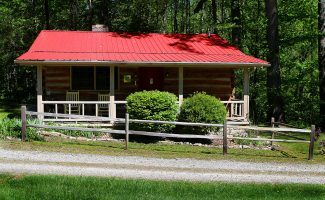 Enjoy the peaceful country setting of our cottages. 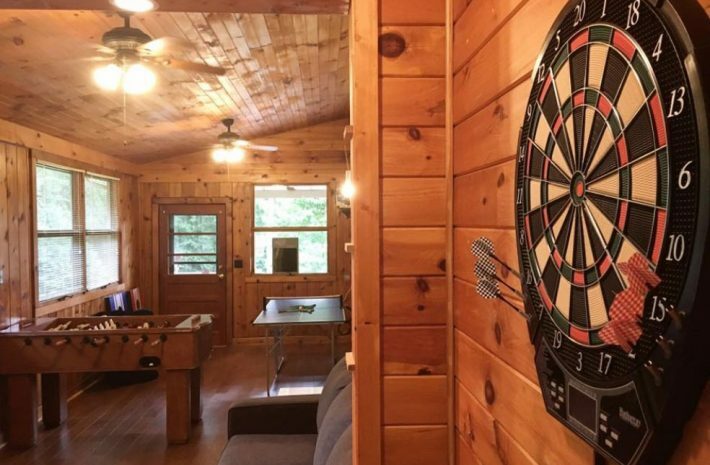 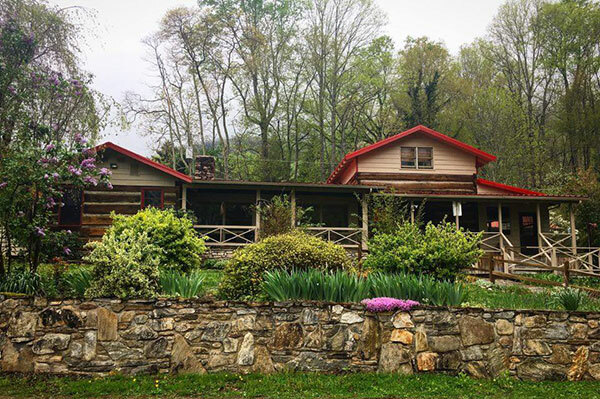 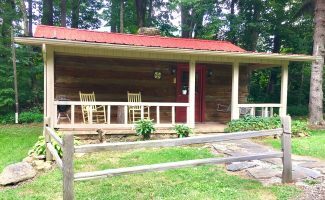 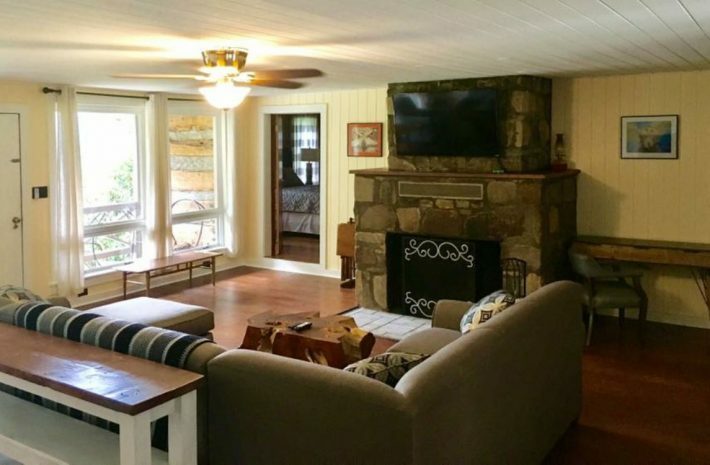 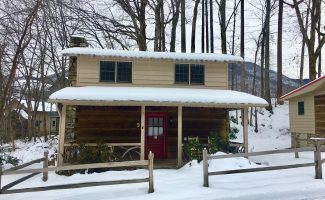 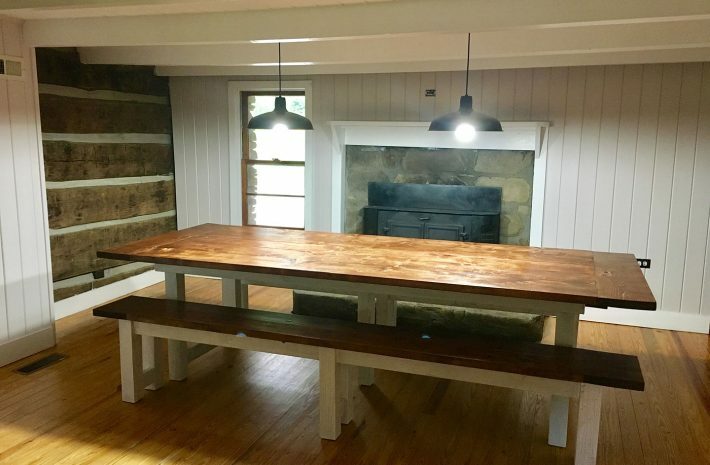 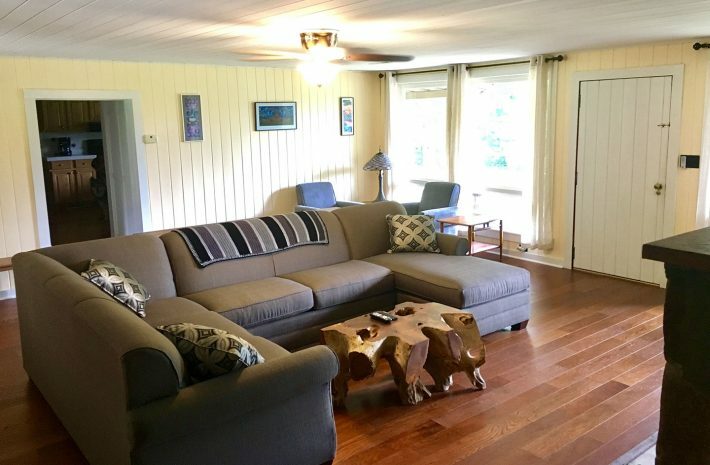 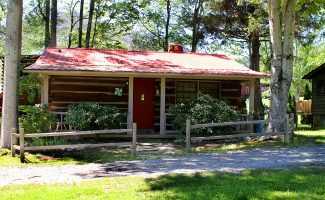 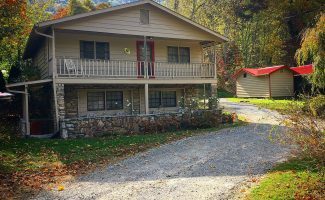 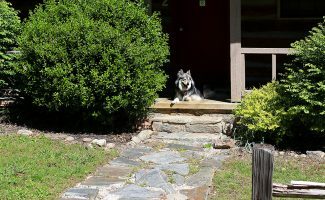 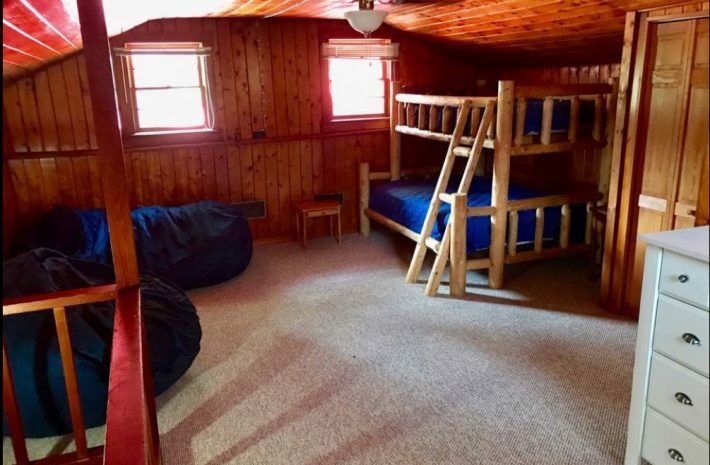 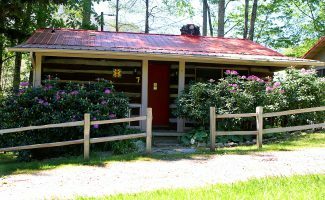 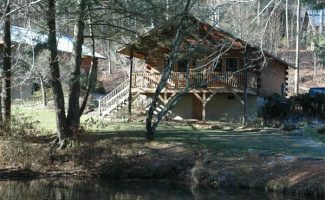 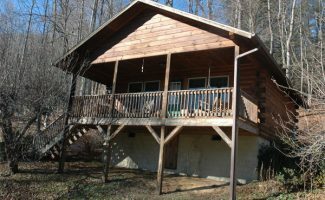 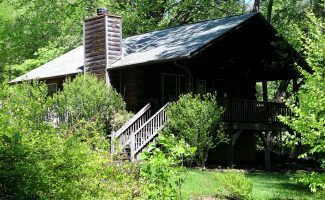 We have one, two and four bedroom cottages all equipped with wood burning fireplaces, cable TV, internet and kitchens ready to cook a home made meal. 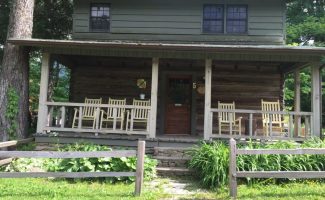 Outside the porches have rocking chairs so you can enjoy your morning coffee or enjoy the sunset.